Located in the heart of River Bluffs, this home site is lined with tall trees and features convenient Davis Square access. A clean slate for construction, interested buyers have 2 years to construct a home using one of River Bluffs' exceptional builders. 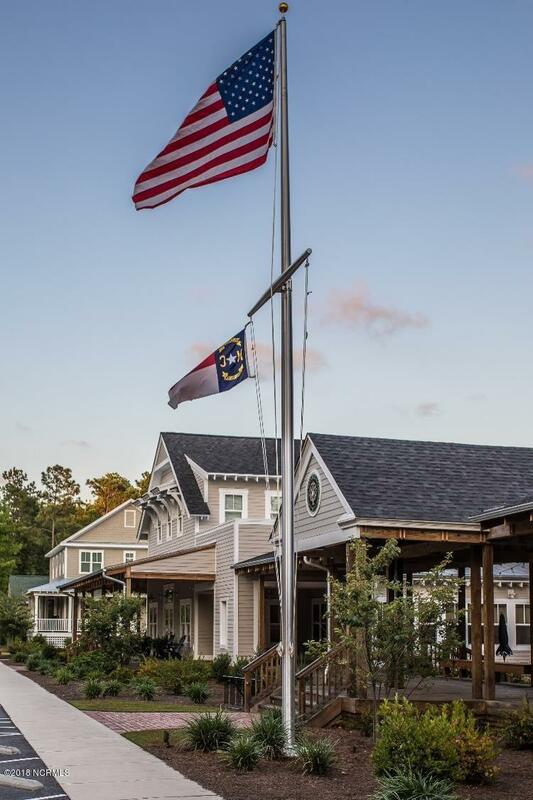 Once complete, home owners will enjoy one-of-a-kind amenities, such as a marina and riverwalk, sparkling pool, tennis court, community cafe, and modern fitness center - all along the bluffs of the Cape Fear River. 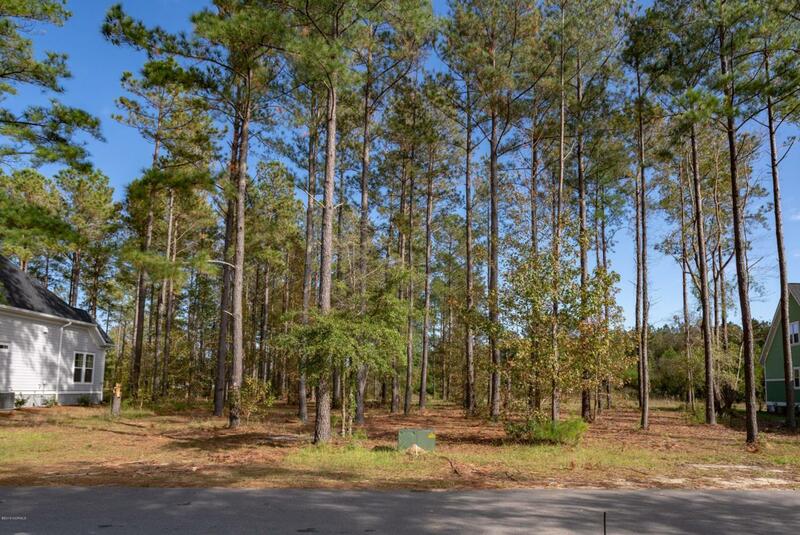 Build the home of your dreams at River Bluffs. Listing provided courtesy of John D Lennon of River Bluffs Realty, Llc.